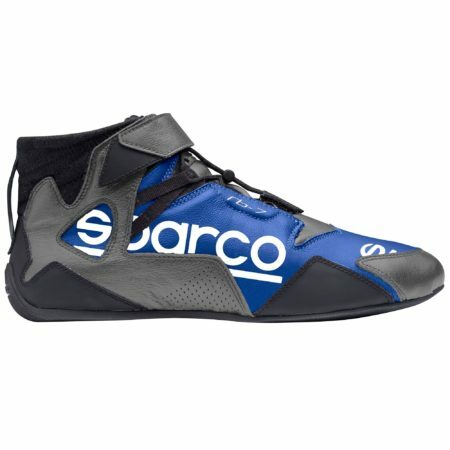 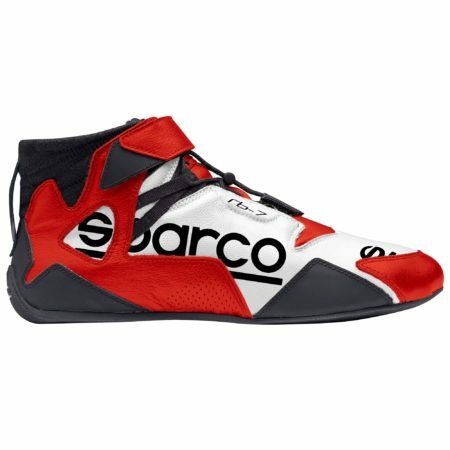 We’re delighted to add Sparco’s latest racing boot – the Sparco Apex RB-7. 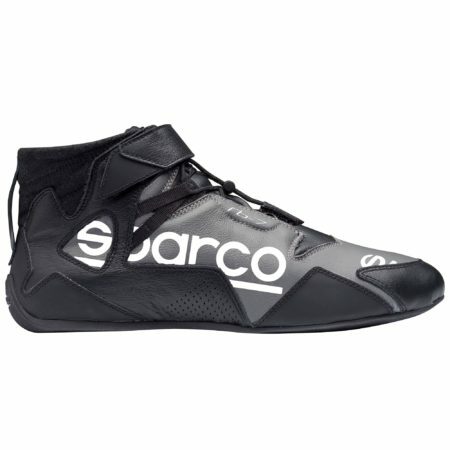 Sparco have a long history of creating highly desirable racing boots and this one is no exception. 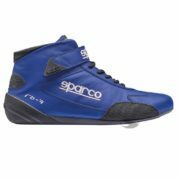 A quick closure lace up system, synthetic leather upper and genuine leather base allows for better contouring of the foot, which of course gives a snugger, more feelsome fit. There A unique ankle closure gives great support whilst the rear of the boot is fully elasticated, allowing for ultimate ankle movement without restriction. 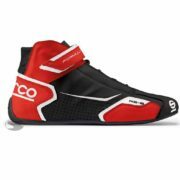 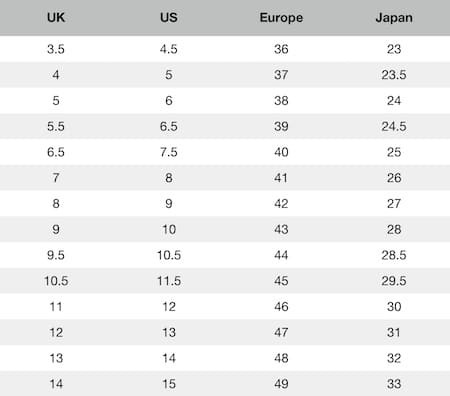 The boots also feature a shock absorbent insole and ultrathin rubber sole for the best pedal feel from a Sparco boot available.